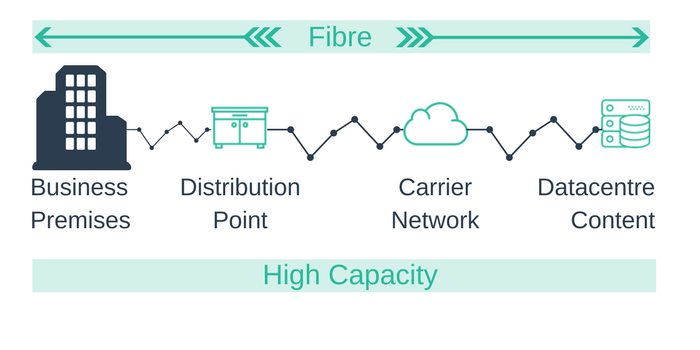 If you are considering FTTP on Demand, you're probably looking for a cost-effective way to future-proof your business communications with a fibre connection. In this article, you'll discover what FTTP on Demand is, which UK ISPs provide the service, how much it costs and how to check for availability then order FTTP on Demand. Fibre to the Premises (FTTP) on Demand is a new high-speed broadband service offering speeds of up to 1Gbps. Using Ethernet and the FTTP network allows ISPs to deliver a highly cost-effective fibre broadband service to businesses in the UK. Why Is FTTP on Demand cheaper than other fibre services? The cost benefits come from the use of existing BT Openreach infrastructure. FTTP on Demand uses existing fibre installed to a Fibre To The Cabinet (FTTC) enabled location. Fibre is then run to your business from the FTTC cabinet. FTTP on Demand lets you order Generic Ethernet Access over FTTP, and achieve an end-to-end fibre connection. Who are the FTTP on Demand Providers? Amvia, BT, Zen, Cerberus, Syscomm, Spectrum Internet & Plusnet are leading FTTP providers, but there are over 50 other providers serving businesses throughout the UK. In fact, any ISP that provides FTTC can offer you FTTP on Demand. How much does FTTP on Demand cost? FTTP on Demand is available at speeds of up to 330Mbps for as little as £62.50/month. One of the challenges in 2018 is the installation cost. You could be facing an installation charge of up to £20,000 to build the fibre required to deliver the service. In some exceptional circumstances, you can get a free of charge installation, and it's always worth using an FTTP on Demand checker to get a desktop survey which will give you a firm quote for install and monthly rental. How can you check for FTTP on Demand? You can check availability with an FTTP on Demand checker. Most availability checkers will check availability with the ISP that provides the FTTP. 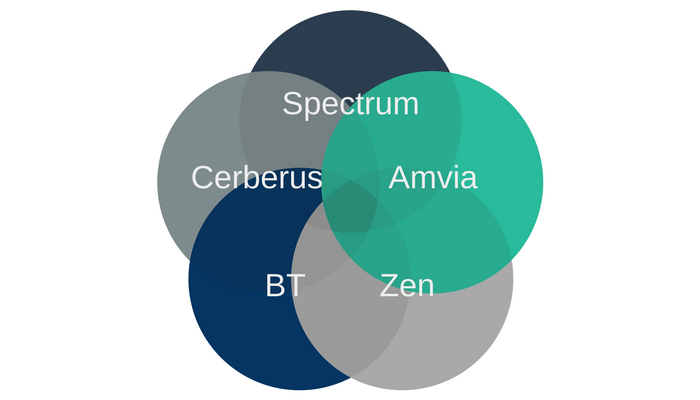 Amvia has developed an ISP checker so you can compare all FTTP providers simply and quickly.